Miralem Pjanic’s half-volley and a Mario Mandzukic tap-in on accidental Cristiano Ronaldo assist gave Juventus the victory over Lazio. \The Bianconeri scraped a 3-2 victory away to Chievo last week and revamped already for their first home game of the season, benching Paulo Dybala and Douglas Costa for Mario Mandzukic and Federico Bernardeschi, moving to 4-3-3 with Cristiano Ronaldo wide on the left. The visitors welcomed back Lucas Leiva and Senad Lulic from suspension after they missed the 2-1 defeat to Napoli. Simone Inzaghi’s side won here last season, ending a two-year unbeaten home Serie A run for Juve, and beat them to the Italian Super Cup too. 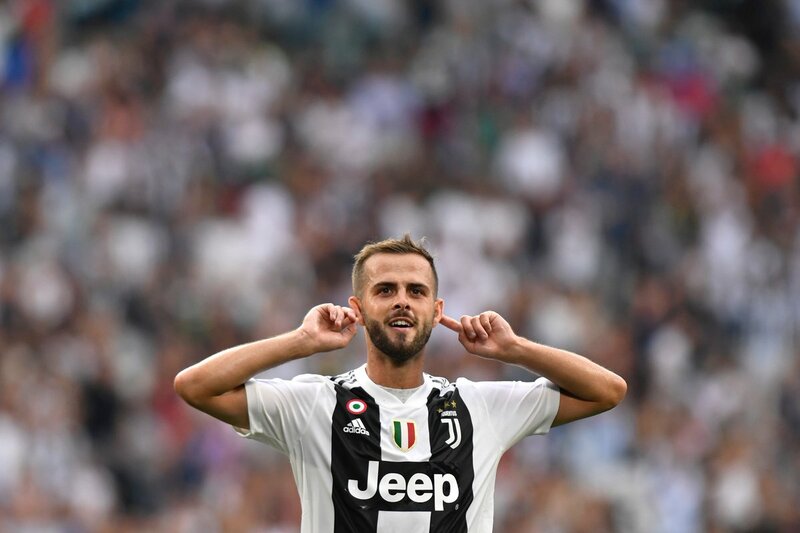 The first shot on target after 11 minutes was for Lazio, as Miralem Pjanic gave the ball away and Wojciech Szczesny got down to palm it round the base of the near post. The resulting Luis Alberto corner flashed just past the head of Wallace at the far stick. 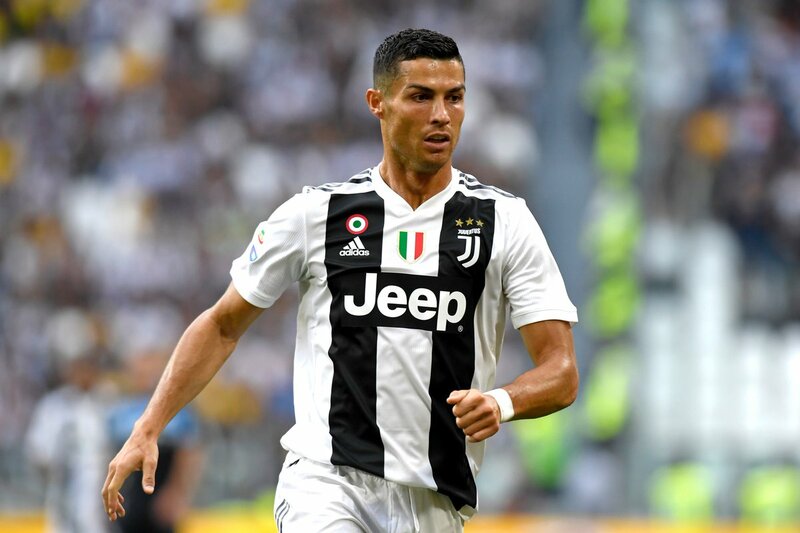 Juve’s first attempt came closer to 19 minutes, as Blaise Matuidi knocked it down for Cristiano Ronaldo, it went on to Sami Khedira to smash against the upright from close range. 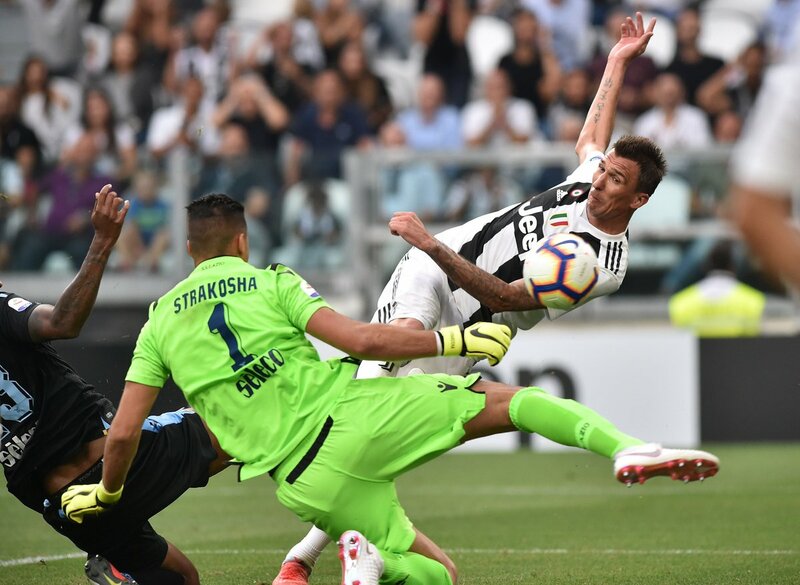 The move continued and Thomas Strakosha’s gloves were stung by Bernardeschi at a tight angle. The deadlock was broken when Mandzukic knocked down a cross for Miralem Pjanic’s ferocious half-volley from 20 metres, slotting into the bottom corner just past Strakosha’s fingertips. Szczesny had to come sprinting out to clear from Marco Parolo one-on-one, then Sergej Milinkovic-Savic drilled the follow-up wide. With the last kick of the half, Parolo’s header flew over from close range to conclude a period of Lazio pressure. Ronaldo took on Francesco Acerbi with a series of step-overs to roll across, but Mandzukic couldn’t make decent contact from six yards. Lazio had more and more possession, Luis Alberto curling just wide from the edge of the box. Yet Cristiano Ronaldo nearly got the first Serie A goal of his career when turning Wallace for a viciously dipping shot from the edge of the box, but Strakosha flew to fingertip it out from under the bar. Ronaldo really should’ve scored on 75 minutes when Joao Cancelo rolled across from the right, but he scuffed it horribly in front of an open goal from four yards, kicking it on to his other leg, and Mandzukic cleaned up to double their lead. CR7 will be registered with an assist, even if it was an unintentional one. Blaise Matuidi and Rodrigo Bentancur had chances late on, but the result remained 2-0.